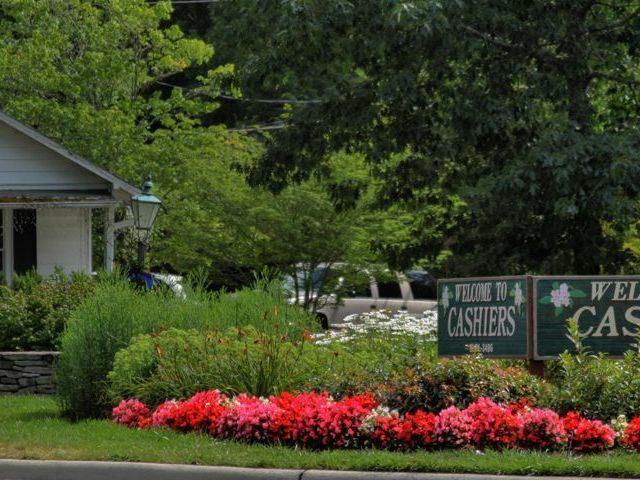 Cashiers NC hosts music this Friday, June 23, with Groovin’ on the Green. This week’s performance will be Rockell Scott, a local favorite. 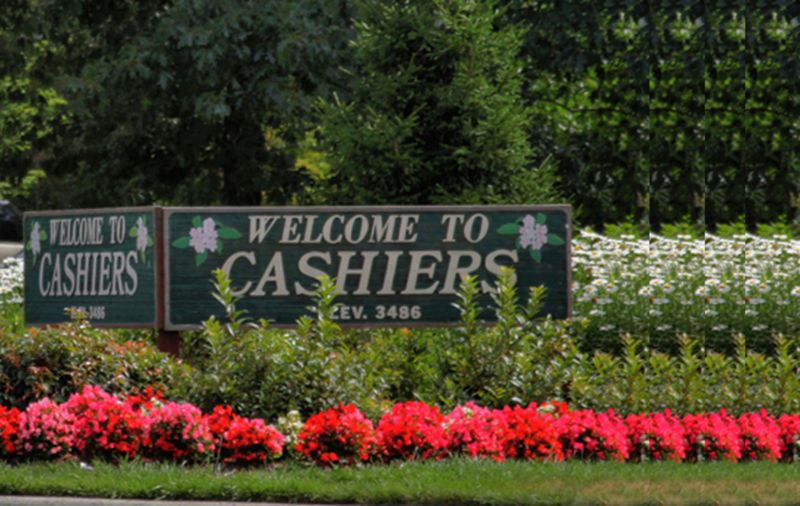 This is a wonderful opportunity to join the Cashiers community for a summer tradition of music outdoors. Summer is special in our mountain region and getting outside in the evenings to enjoy live music is something treasured by residents and visitors alike. Groovin’ on the Green takes place from 6:30 pm to 8:30 pm on the Village Green. Rockell Scott is from nearby Brevard, a rising musician since the age of 9. Rockell’s career includes singing for former President Gerald Ford and performing as a touring vocalist with the United States Air Force Band of Mid-Amercia. Recently Rockell Scott was featured at The Jazz Standard in New York City with jazz pianist Cyrus Chestnut and his trio. 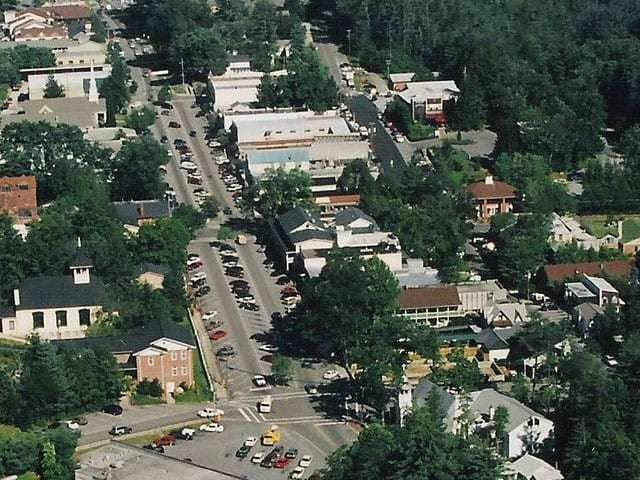 Rockell lives in Asheville. Scott delivers a mixture of gospell and jazz and this soulful combination will not disappoint. If you will be in the Highlands/Cashiers area this week make sure to make your way to the Village Green on Friday evening. 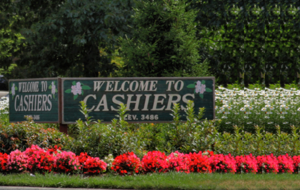 Contact our team at Berkshire Hathaway HomeServices Meadows Mountain Realty today to learn more about Cashiers NC real estate. We welcome the opportunity to help you get to know the market and the community. 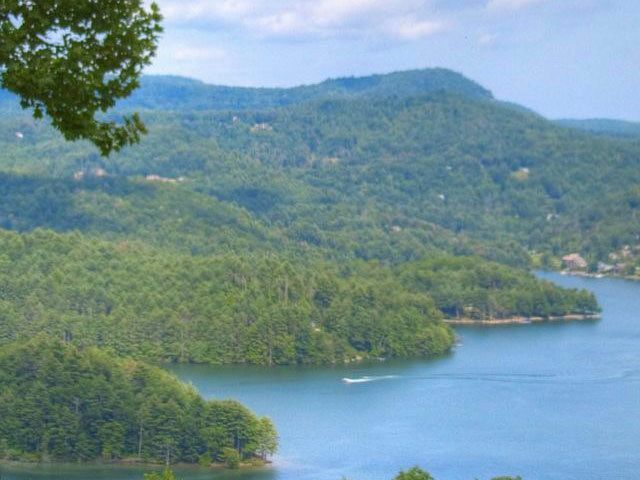 Let our knowledge and experience serve as your guide to the Highlands/Cashiers area. 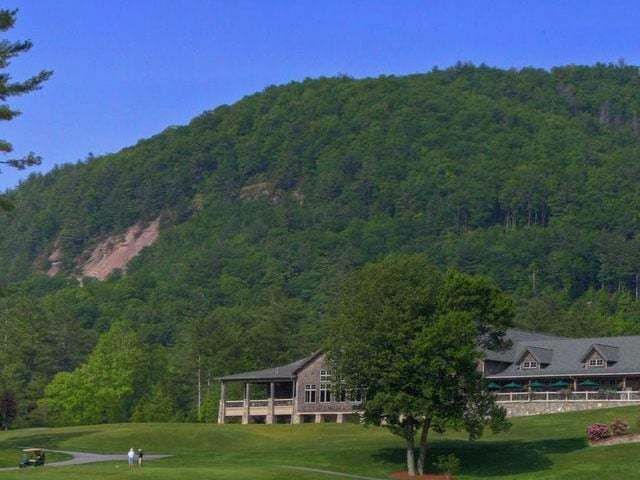 Get out and enjoy Groovin’ on the Green this Friday and learn more about Cashiers NC at the same time.